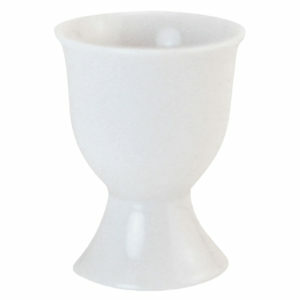 It's a satisfying feeling, knocking the top off a boiled egg in the morning, basking in your egg-prepping skills, as your egg sits there, cooked just the way you like it! 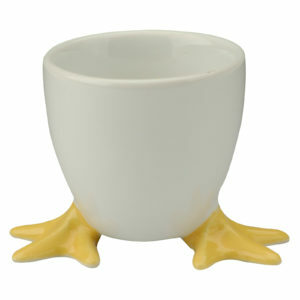 Now imagine all that, plus a silly egg cup to brighten up your morning. 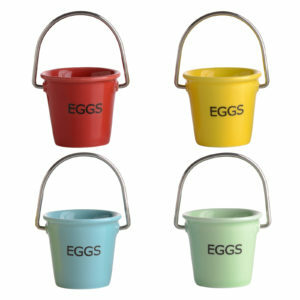 Time to get dunking!! 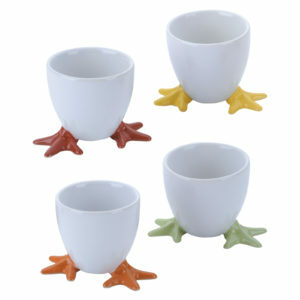 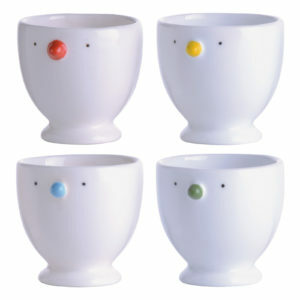 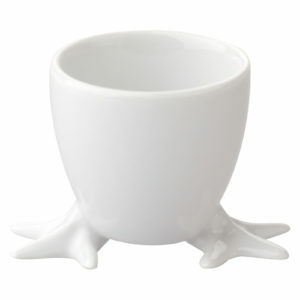 Fun white egg cups with each one having different coloured feet- something a bit wacky to bring to the table!! 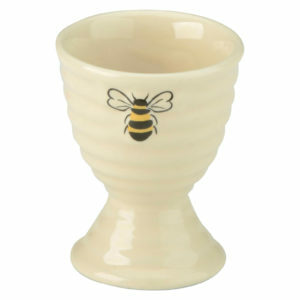 Every piece has the distinctive honey bottle ribbing and is decorated with bees, making for a very sweet and tactile range.